efficacy endpoints and the primary safety endpoint. 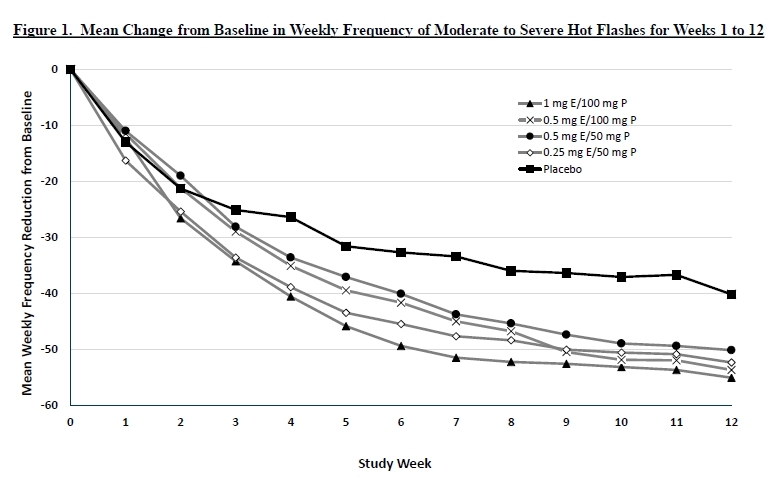 frequency and severity of hot flashes compared to placebo. identify the lowest effective dose. with up to 12 months of treatment. General safety was also evaluated. needs of a diverse population of women. data and lack of uniform manufacturing processes. fatty acid oils often derived from coconut oil. under the “Investors & Media” section.